Museum of Science and Industry, Liverpool Road, Manchester, M3 4FP. United Kingdom. 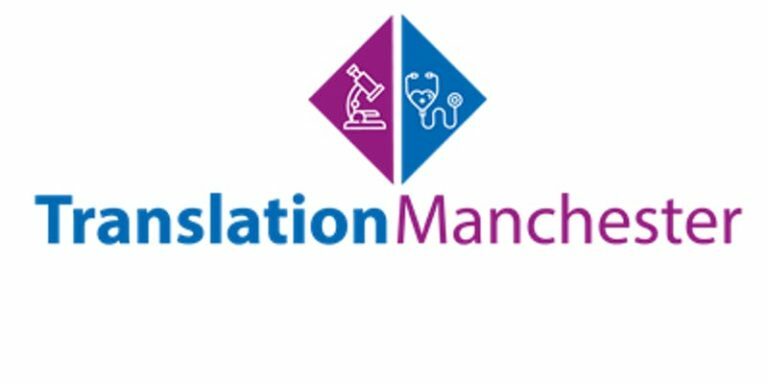 Translation Manchester was established to help overcome the obstacles to conducting translational research by bringing together a network of support, facilities and expertise to make the pathway to translation quicker and easier. Join us to discuss the highlights and challenges of conducting translational research at Manchester, and discover the opportunities and support available to you to help progress your research along the translational pathway.